Experience this self-guided reflection on Jesus' suffering and death at your own pace. We offer a full children’s program for infants through fifth grade. Everything great thing we do is done through great volunteers. At Easter, we welcome hundreds of new guests, and we need your help to host them! No experience necessary - just a joyful heart and willingness to serve. Help us tell the story of Jesus’ journey to the cross through artistic expression. 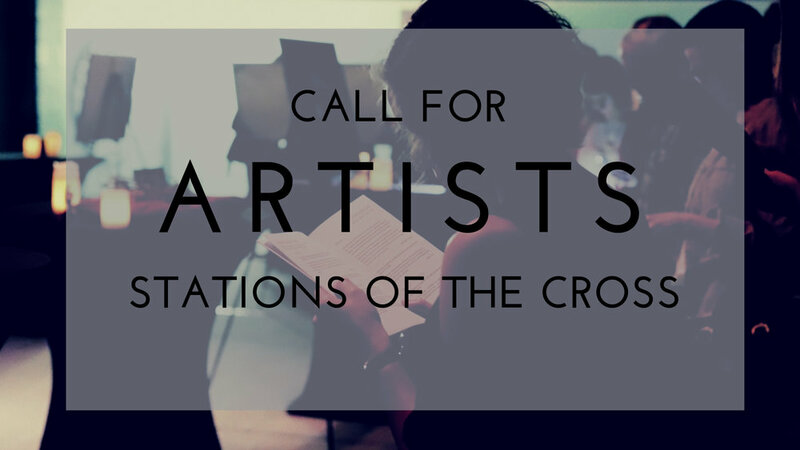 We are seeking volunteer artists from our community to create pieces for our Stations of the Cross Experience on Good Friday. Be part of creating a joyful Easter celebration. If you have a passion for worship and are expressing yourself through worship, we invite you audition for our all-church Easter choir. You don't need extensive vocal experience. Our audition process provides an opportunity to know you and your heart for worship.